AT VEGAN CUTS, THEIR AMBITION IS TO MAKE IT THE MOST ENJOYABLE AND SIMPLE EXPERIENCE FOR THEIR MEMBERS TO SHOP VEGAN WHILE DISCOVERING NEW VEGAN PRODUCTS AND COMPANIES. THEIR TEAM SPENDS QUALITY TIME ADVENTURING OUT TO FIND THE BEST OF THE BEST VEGAN FOOD, BEAUTY AND FASHION PRODUCTS. AFTER FINDING ALL THEIR NEW TREASURES, THEY SHARE THEM WITH YOU THROUGH THEIR ONLINE MARKETPLACE, THEIR MONTHLY SNACK BOX AND BEAUTY BOX, QUARTERLY MAKEUP BOX, AND SPECIAL EDITION BOXES. 100% CRUELTY-FREE & VEGAN FOCUS ON ORGANIC & NATURAL MAKEUP. MOISTURIZED AND NOURISHED WITH VITAMINS, ANTIOXIDANTS AND OTHER NUTRIENTS THAT ARE GOOD FOR YOUR SKIN. FREE OF CHEMICAL PRESERVATIVES, ARTIFICIAL FRAGRANCES, AND SYNTHETIC CHEMICALS. COLORED WITH PIGMENTS FROM ANTIOXIDANT-RICH FRUITS AND VEGETABLES. 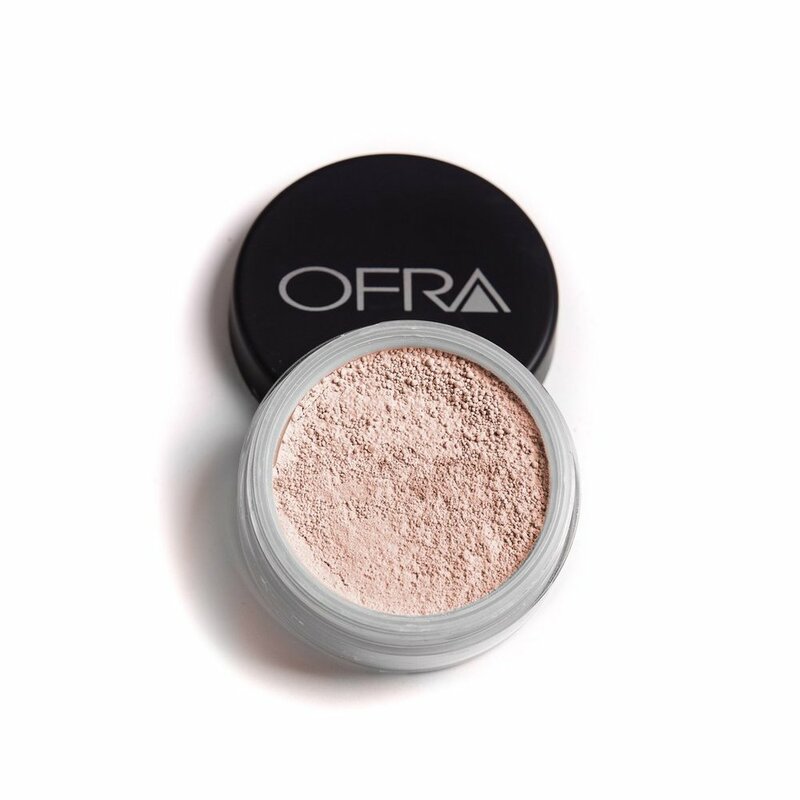 HALO: A TRUE PEARLY WHITE WITH COOL-TONED SHIMMER. FIRM SKIN LEAVING A MATTE, SILKY FINISH. NATURAL FRAGRANCE OF PURE LAVENDER AND GERANIUM.